With the growth of new technologies for permeable pavement, sustainably-sourced materials, and energy-efficient lighting, today’s landscape professional faces new opportunities and new challenges. 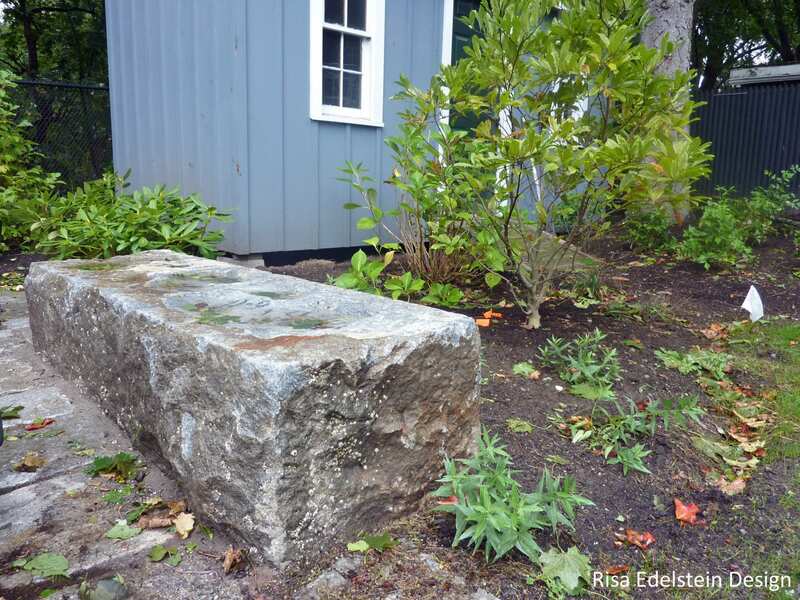 Join the Ecological Landscape Alliance (ELA) for this symposium to explore ecological approaches to the design and construction of hardscapes. 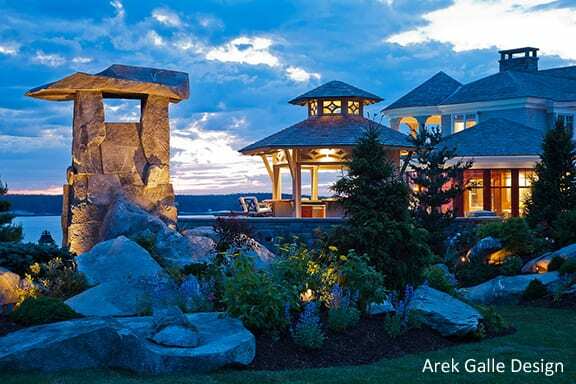 Participants in this symposium will learn how to select new and traditional materials and how to bring them together to create durable and beautiful high-performance landscapes. 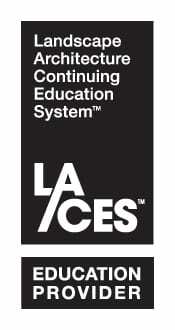 CEUs are available for this program, please see list below for details. How to select materials and products based on their environmental impacts across their full life-cycle. 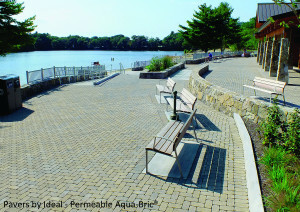 How to incorporate new and established permeable pavements in the design, construction, and maintenance of landscapes. How to use sustainably-sourced and recycled materials in the landscape. 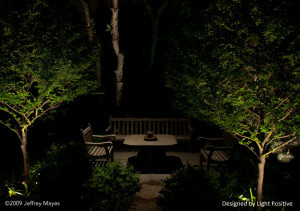 How to use new energy-efficient light sources in the landscape. How to combine sustainable technologies in an integrated design. 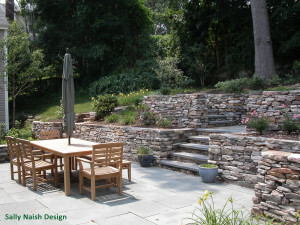 Sustainable Hardscapes: What Questions Should We be Asking? 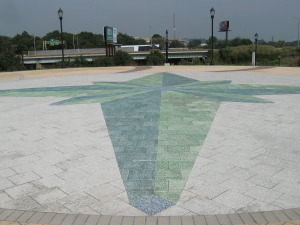 Hardscape is the non-living functional elements of a landscape such as roads, paths, furnishings, and lighting. The term sustainable implies that we should always consider the Triple Bottom Line which balances social, economic and environmental impacts and benefits. What are some of the basic tenets for choosing sustainable hardscape materials? Lisa Cowan, PLA, ASLA will share some insights from ongoing research and the Sustainable Sites Initiative which can inform landscape designers about how to approach the complex questions of site performance, life cycle impacts and tailoring your decisions to fit your project. See Lisa’s bio below. Moderated by Amanda Sloan, BETA Group, Inc. 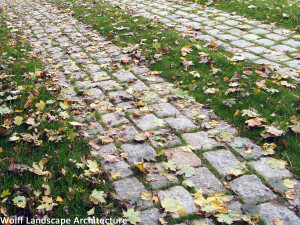 Evolving materials technology and an increased focus on life-cycle impact have led to alternative approaches to landscape products and processes. What do landscape professionals need to know to make better informed choices? How are others thinking holistically and creatively about sustainable design and land management to cost-effectively integrate sustainability and aesthetics? How do eco-sensitive products and design approaches incorporate reuse and recycling strategies? Is the value of green design changing in the market? Join our speakers to discuss the latest innovations, including a review of recent award-winning projects. Panelists: Arek Galle, BETA Group, Inc.
Permeable pavement systems, including pervious concrete, porous asphalt, and permeable pavers, can be a cost effective way to manage stormwater runoff and create visually interesting paved surfaces. Each of these products offers unique opportunities and challenges. The proper selection and design of these different applications can seem like a daunting task. Which surface material is best suited for the project? What are the design considerations? Are there other options available? Can the functionality of these products be incorporated into aesthetic design goals? Join our speakers to discuss the latest applications and lessons learned from recent projects. Landscape lighting can do more than make outdoor spaces safer and more inviting. Well-designed lighting systems can reveal hidden aspects of the landscape, and can use new technologies to improve energy efficiency and preserve dark skies. But are the newest products always the best? How much light is enough? As landscapes mature, can their lighting change too? And how do we weigh the trade-offs between efficiency, quality, cost, and durability? This panel discussion will review the latest light sources, including conventional incandescent, discharge lamps, and LED; investigate lighting methods that save energy and reduce light pollution, and explore integrated approaches to lighting design. 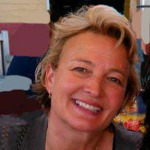 Lisa Cowan, PLA, ASLA is Principal of Studioverde – a collaborative of landscape architects and site practitioners specializing in ecological design, resource economics, horticulture and public art. Lisa’s work exemplifies a lifelong interest in the restoration of natural systems and community engagement in the natural world. She has expertise in ecology-based design, low impact construction and land management. Lisa is a co-chair and editor for ASLA’s Sustainable Design Professional Practice network and has been active in professional and public outreach on the Sustainable Sites Initiative rating system since 2009. Lisa was a recent ELA newsletter contributor on a post titled: 7 Reasons You Should be Using SITES v2. Jesse Harris, PLA, Landscape Architect, has over eight years of experience as a licensed landscape architect in the state of Connecticut where he works for BSC Group. 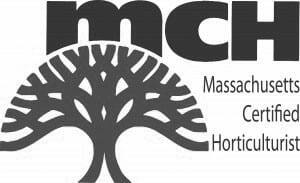 He has been the lead designer for numerous projects throughout Connecticut with a focus on creative sustainable landscapes that enhance the user’s experience. His work encompasses public and private sector development, park and recreation facilities, as well as K-12 and higher education. 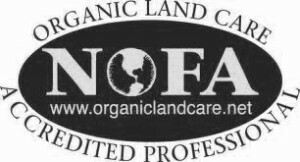 Jesse holds an Associate Degree in Landscape Contracting from the Stockbridge School of Agriculture and a Bachelor of Science in Landscape Architecture from the University of Massachusetts at Amherst. Luke McCoy, PLA, LEED AP, Landscape Architect, is the Manager of Landscape Architecture in BSC’s Glastonbury, CT office with over 12 years of experience in design and project management. 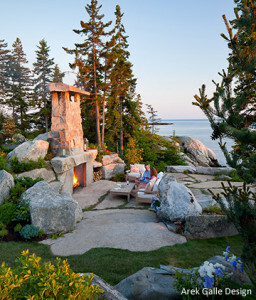 His wide range of prior practice encompasses all facets of site development. 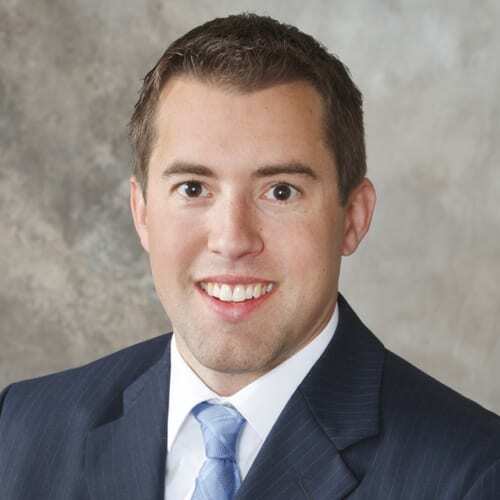 His knowledge of local and state permitting processes play an integral role in his understanding of the entire process from schematic design through construction administration. 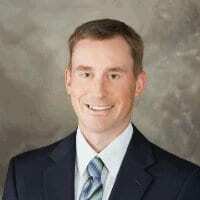 Uniting this knowledge he has participated in the successful design of numerous K-12 educational facilities, athletic facilities, private developments and a variety of other projects.